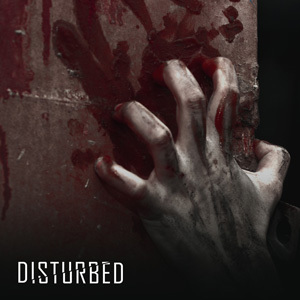 The popular room “Disturbed” is set to open in Chester on Friday the 27th January. With Vacancy, Wanted and Identify having come from the Manchester site, our next additions will be courtesy of our Welsh counterparts over in Cardiff and offers something for the thrill seekers amongst us. As the name may suggest, the theme to the room is one of a more unnerving nature…. “Your colleague, and friend, PC Richards has been missing for over a week. His last known location is an old abandoned warehouse on the outskirts of town which he had gone to investigate one night after work. His obsession with a closed kidnapping case had left him paranoid and wanting to investigate more. As a word or warning, this room is not for the faint hearted! The room wouldn’t look out of place in a scene from a Saw movie!